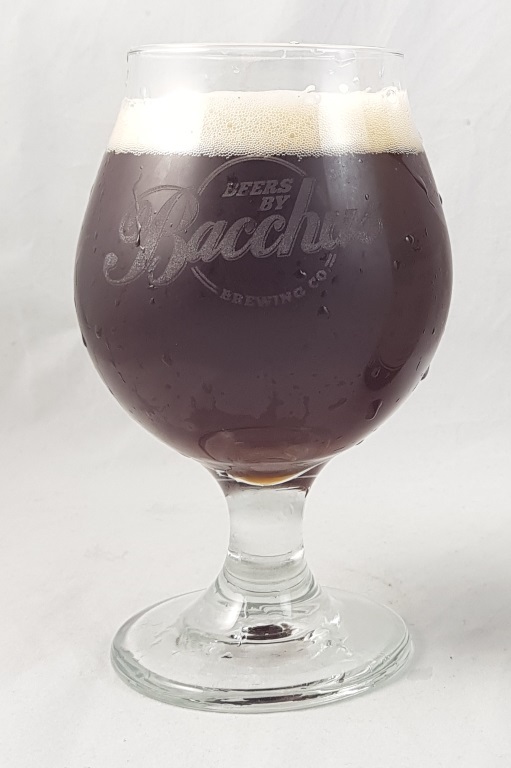 Beer #2641 is a red indian pale ale brewed by Bacchus Brewing in Queensland, Australia. Happy Halloween! 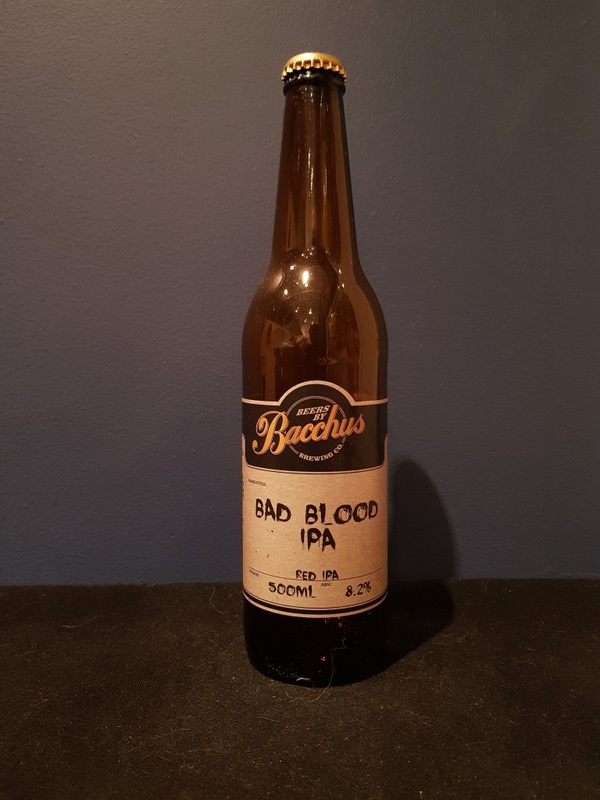 Another wicked offering from Bacchus, this double IPA is fairly thick tasting, slightly bitter, and sweetly malty, with a streak of tropical fruit and also hibiscus adding some sweetness. The beetroot that was added is obvious too, not quite subtle but not even close to overwhelming. Who’d have thought that would even work in a beer? The 8.2% ABV is extremely well hidden. Excellent. The bottle size is 500ML with an alcohol content of 8.20% (containing approximately 3.20 AU / 4.10 UK standard drinks), and it costs $12.00.